Download the SICKIES MAKING FILMS Press Kit here and feel free to download images below for promotional purposes. 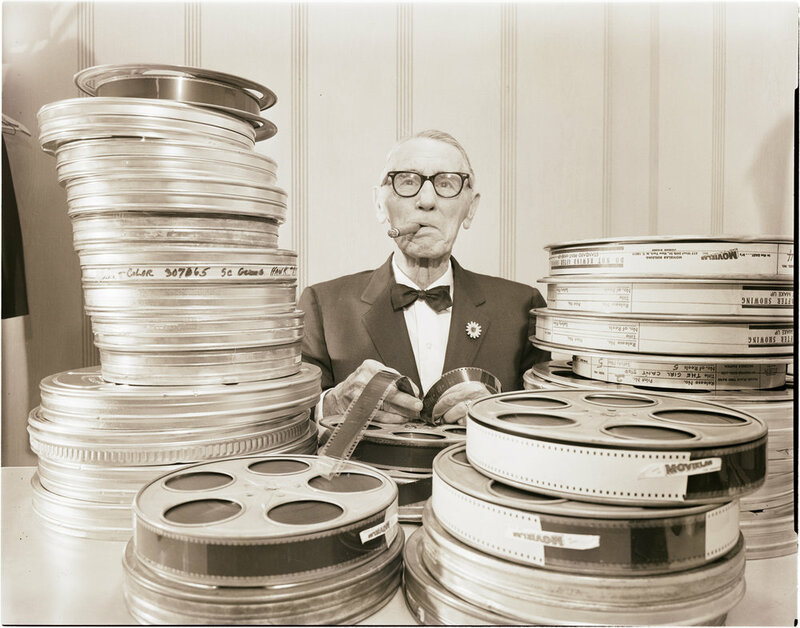 B1598.5 Chairman of the Maryland State Board of Motion Picture Censors Egbert L. Quinn. A. Aubrey Bodine, c. 1967. Courtesy of the Maryland Historical Society. 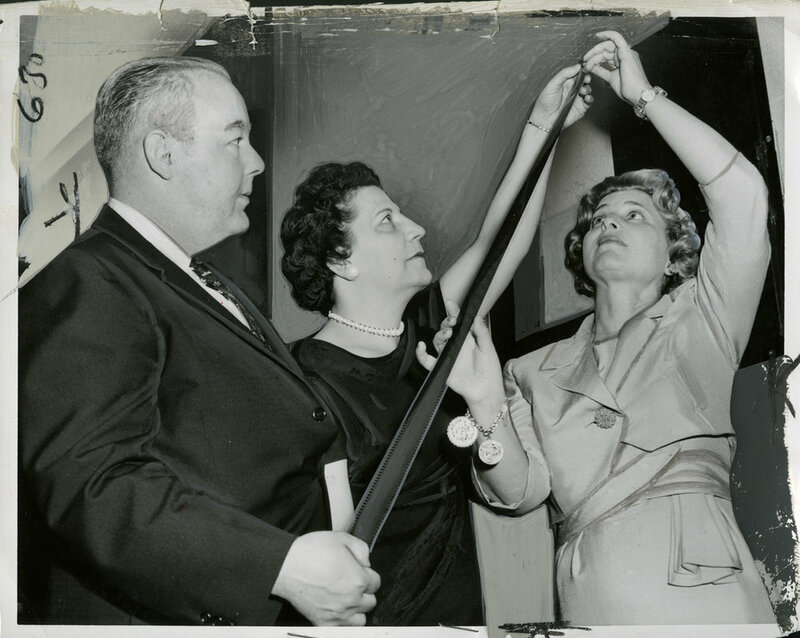 B1598.3 Chairman of the Maryland State Board of Motion Picture Censors Egbert L. Quinn and Mary Avara. A. Aubrey Bodine, c. 1967. Courtesy of the Maryland Historical Society. 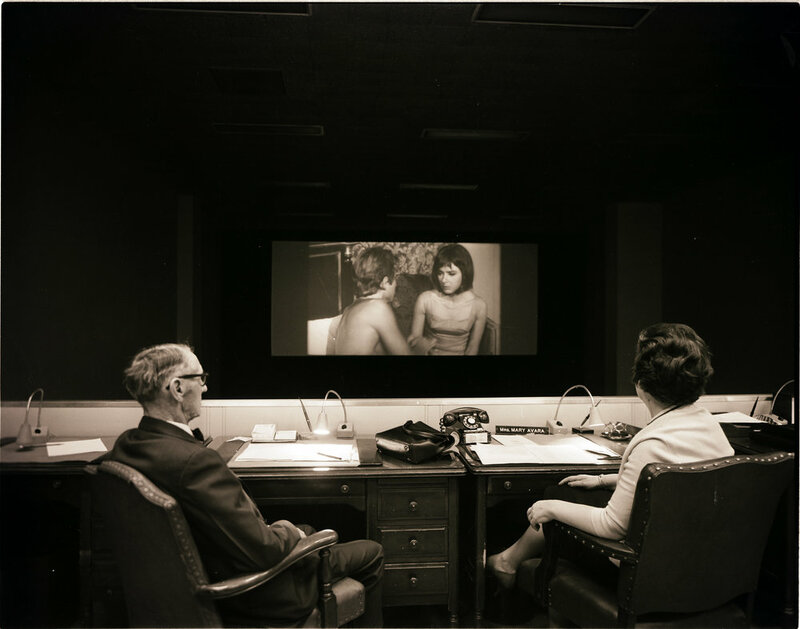 Newly Appointed Censor Board, May 1961: Norman Mason, Mary Avara, and Rosalyn Shecter. William LaFoore, 1961.